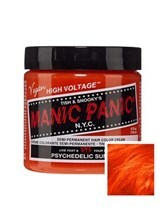 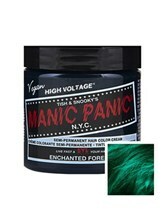 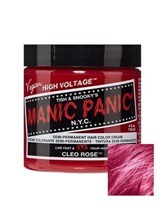 Simply stunning, this gorgeous hair dye from Manic Panic is the thing of dreams. 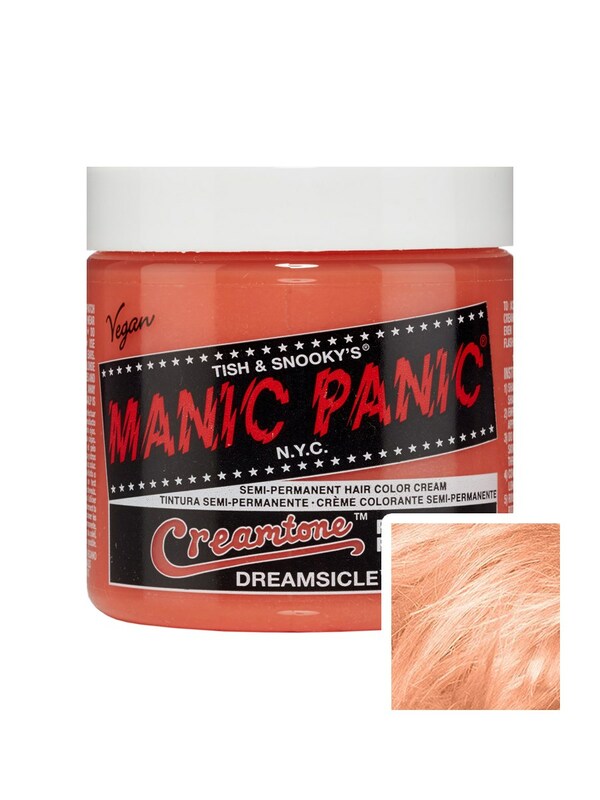 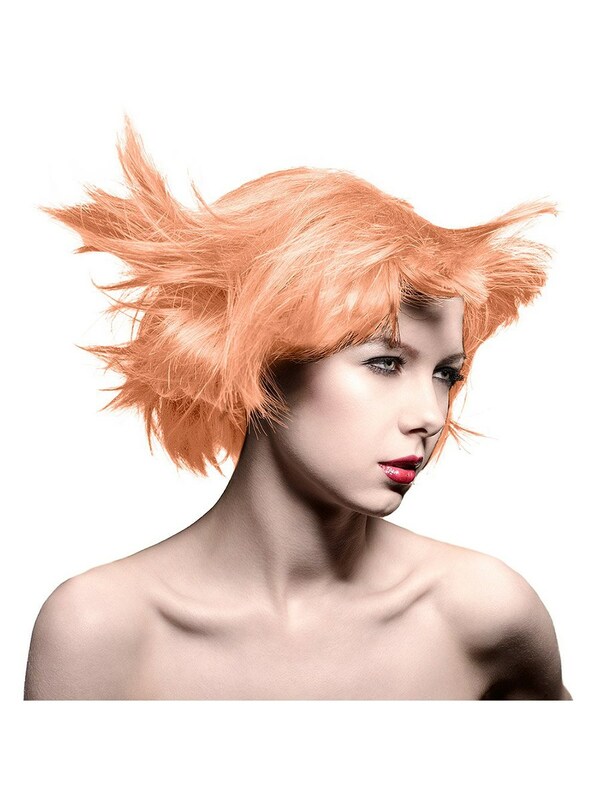 The perfect pastel shade, this Creamtones Dreamsicle semi-permanent dye will enable you to enjoy a fantasy fuelled world for upto 6 weeks. 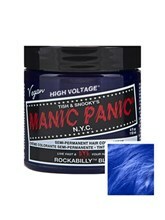 Vegan Friendly, Paraben, Ammonia & PPD Free!